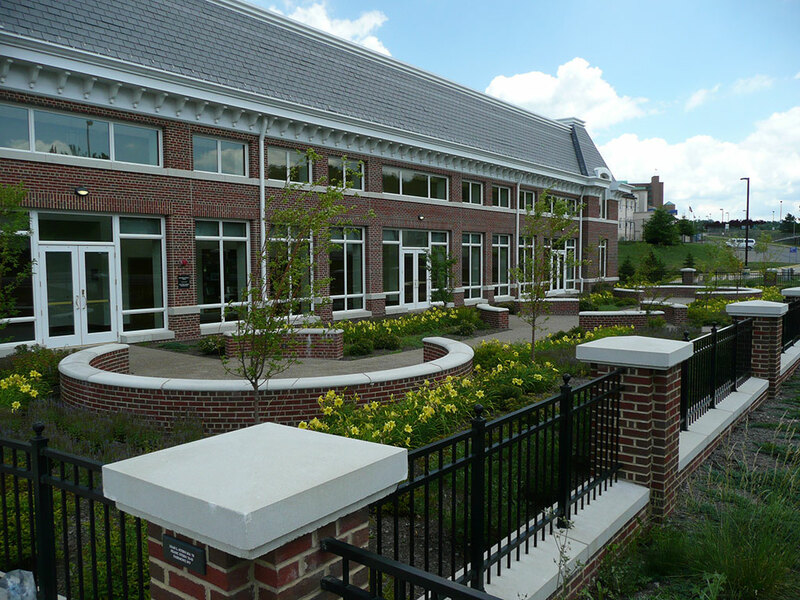 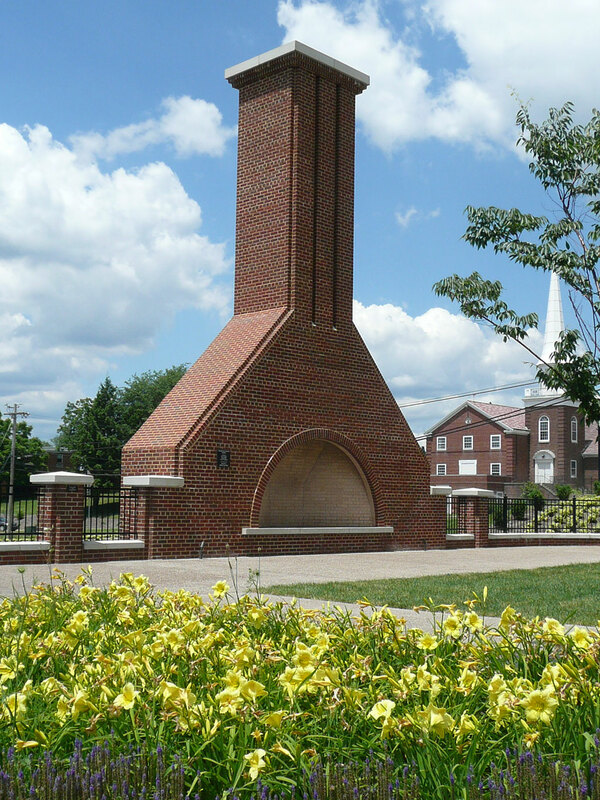 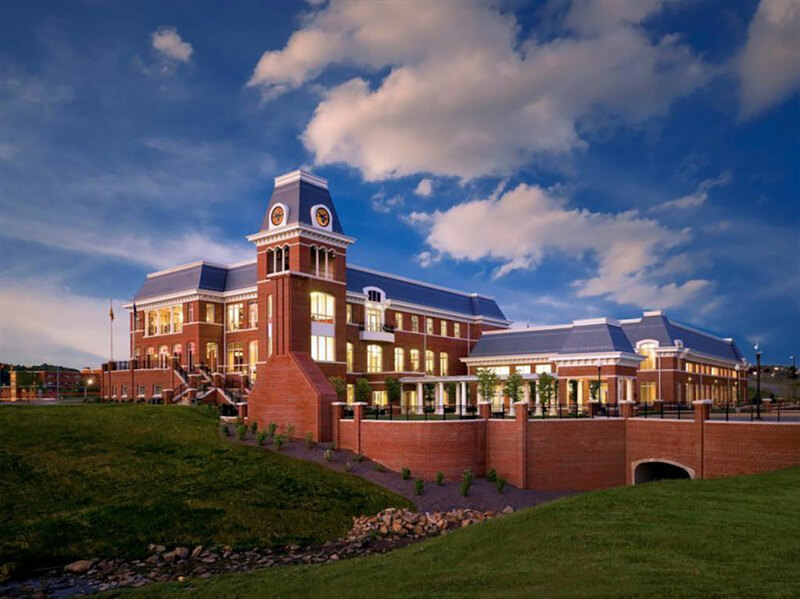 Environmental Design Group was responsible for the site design and master planning for the new West Virginia University Alumni Center. 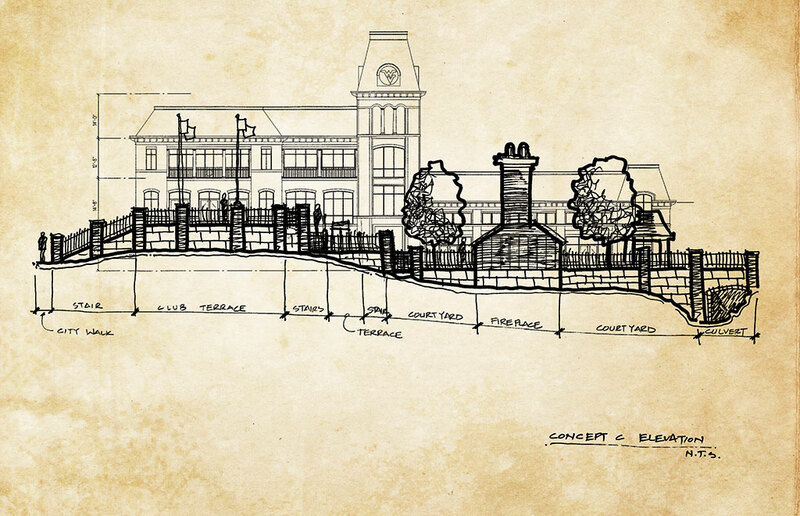 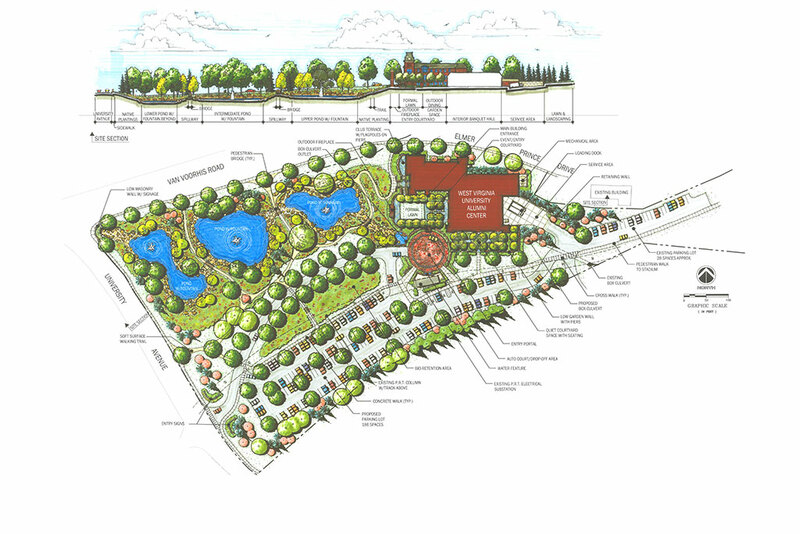 A site design was developed to minimize stormwater runoff and allowed for the required stormwater detention. 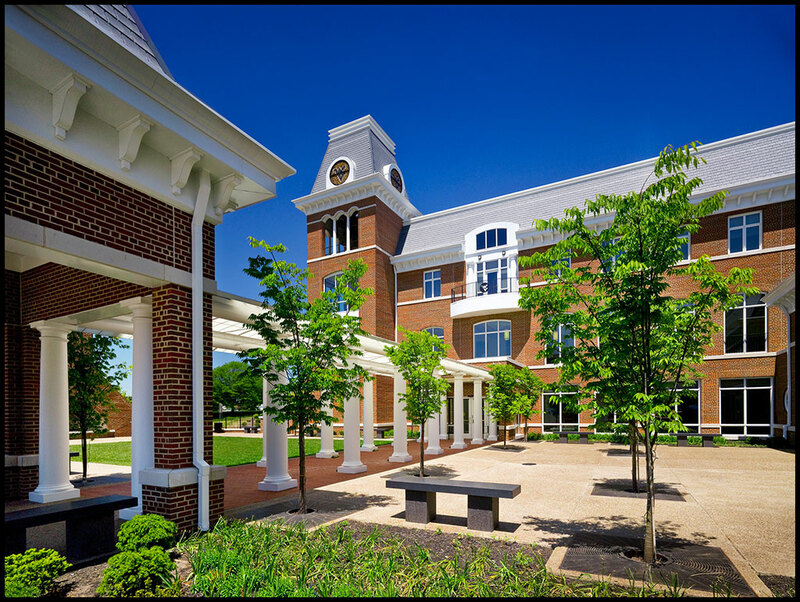 Other features included a 22-foot wide entry drive, an expansive courtyard, a monumental outdoor fireplace that anchors the central courtyard, a series of intimate courtyard spaces adjacent to the alumni center’s banquet hall, a 186-car parking lot, arching pedestrian bridges spanning waterways, and a network of walking trails, sidewalks and sitting areas located throughout the site. 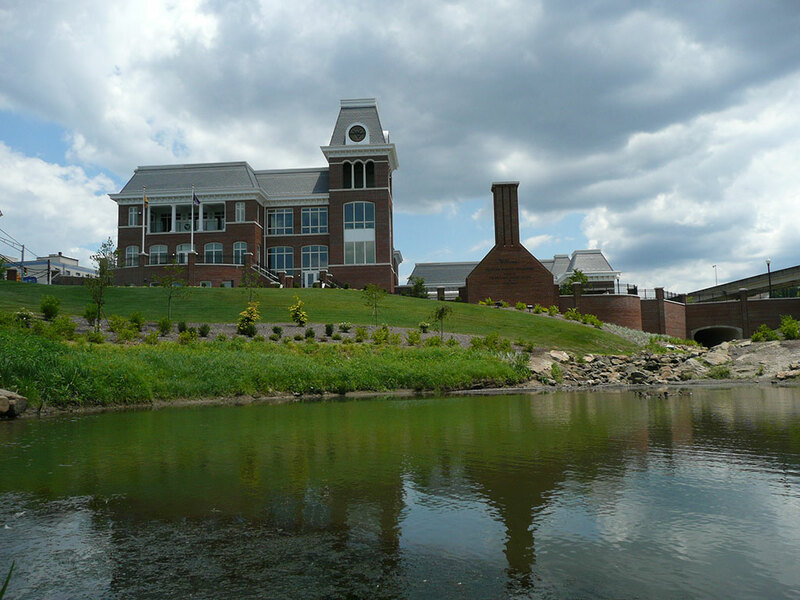 The site development successfully crafted a plan distinguished in design and refined in detail to complement the building’s architecture and seamlessly create a landscape that evokes West Virginia’s natural and rustic character.